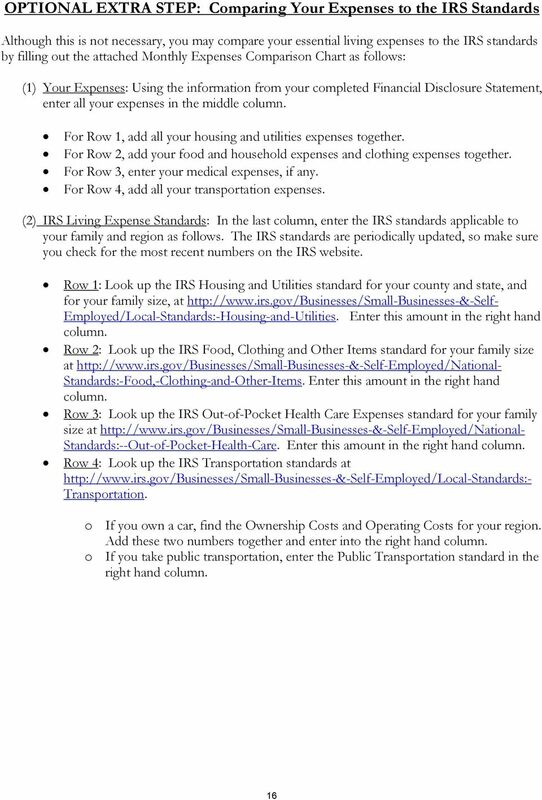 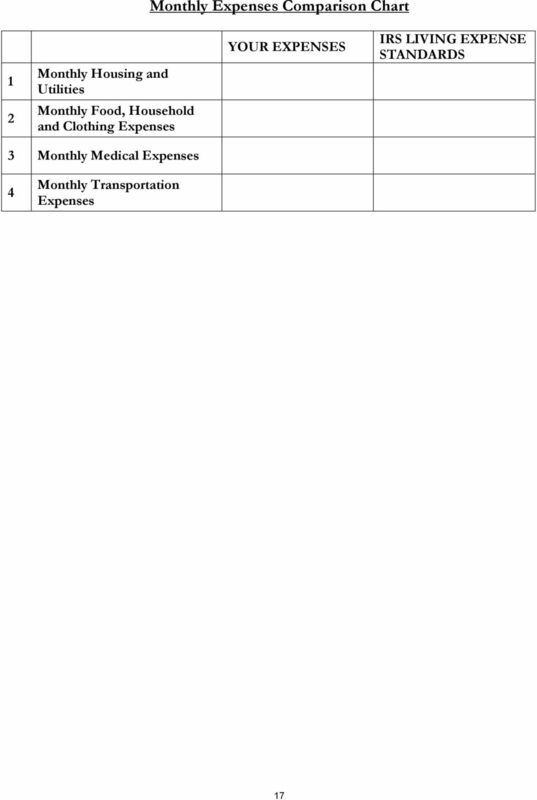 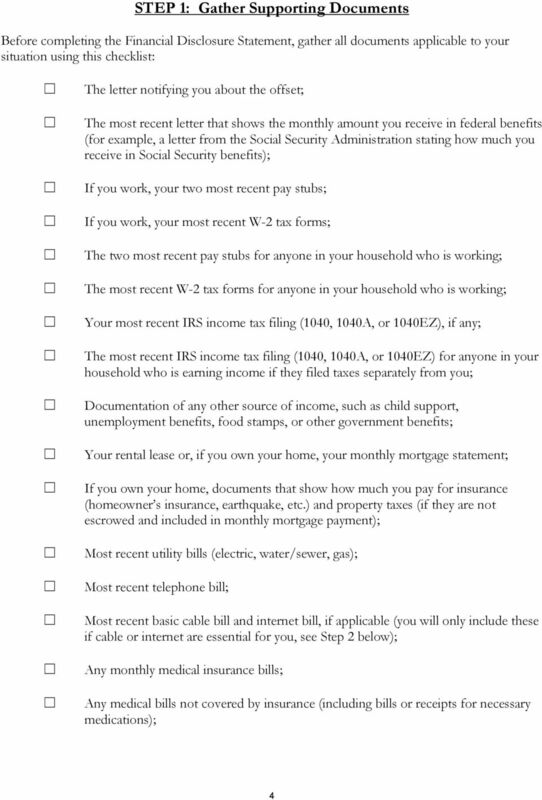 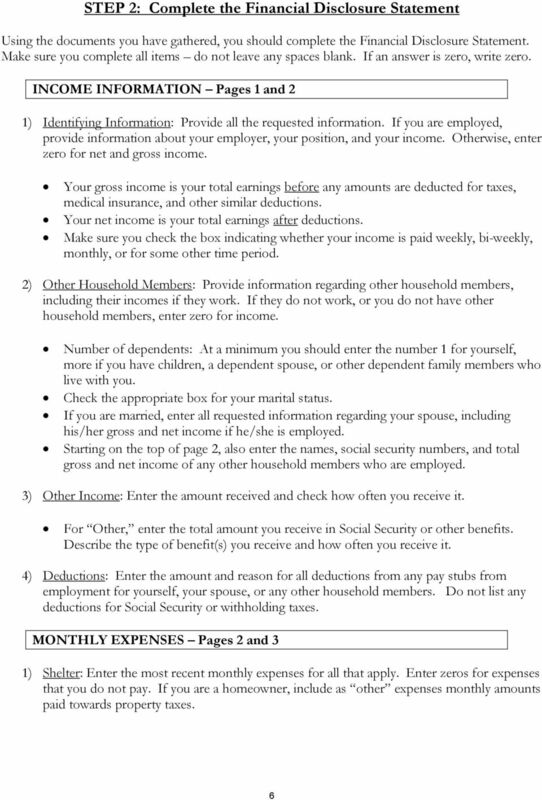 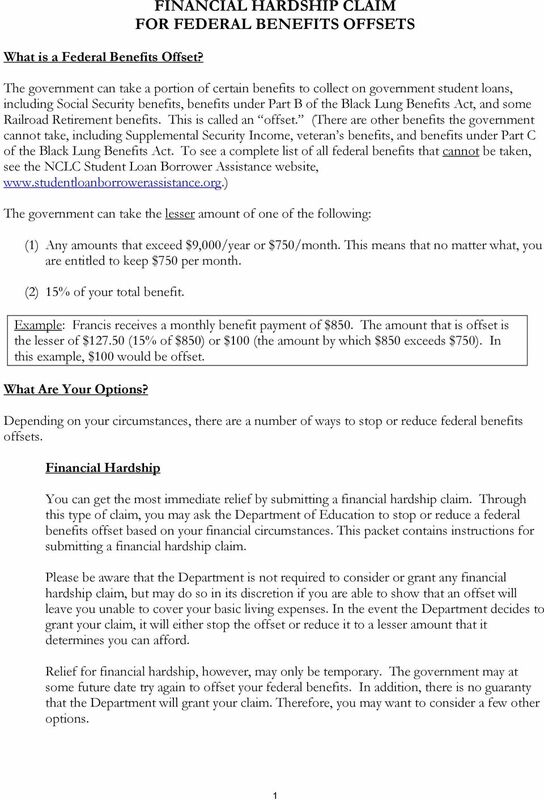 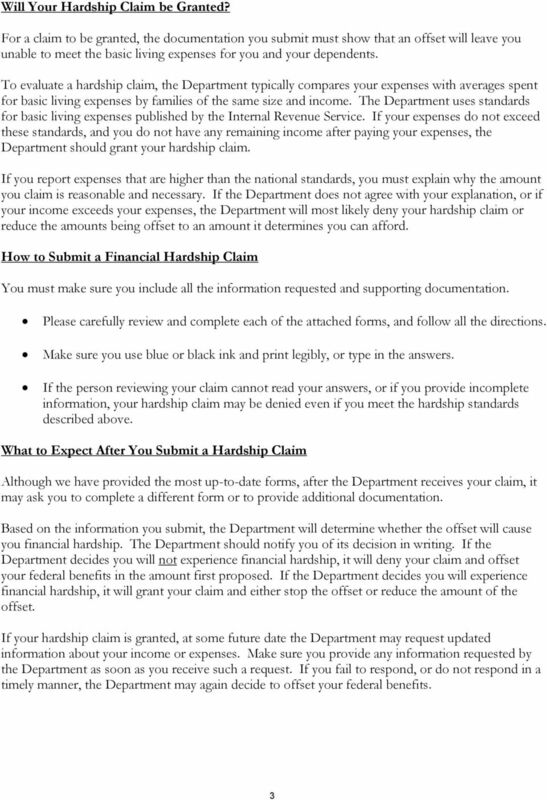 Download "FINANCIAL HARDSHIP CLAIM FOR FEDERAL BENEFITS OFFSETS. 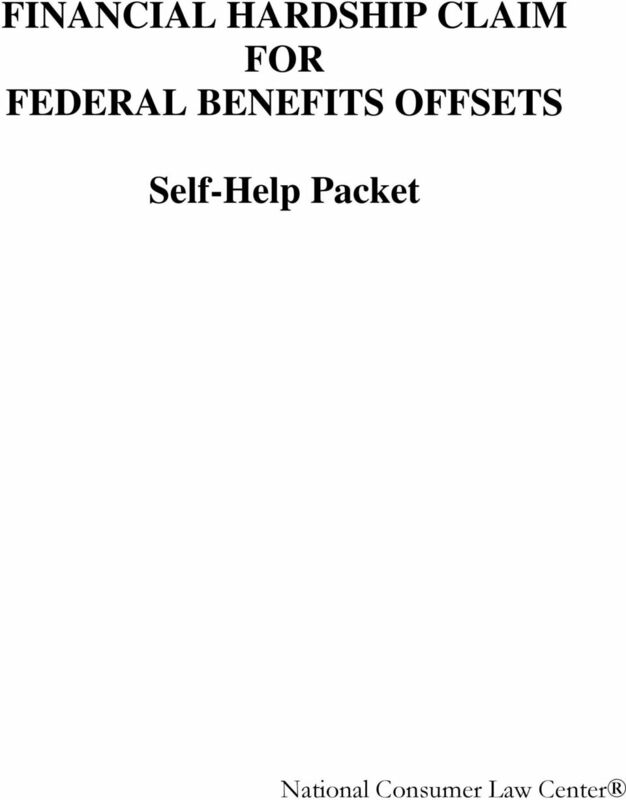 Self-Help Packet. 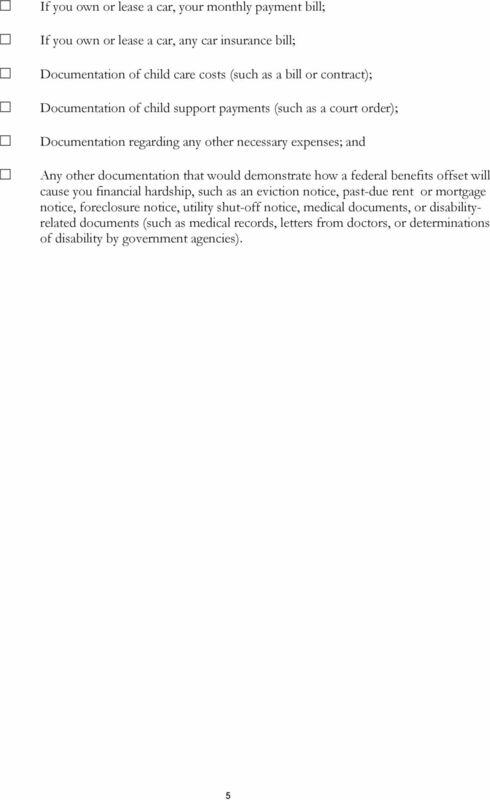 National Consumer Law Center"
We will help you get bids from contractors after we have processed your application. 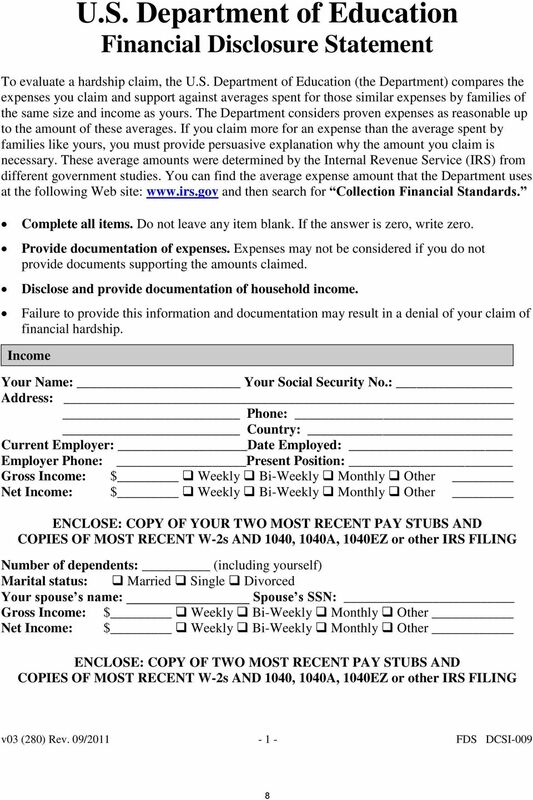 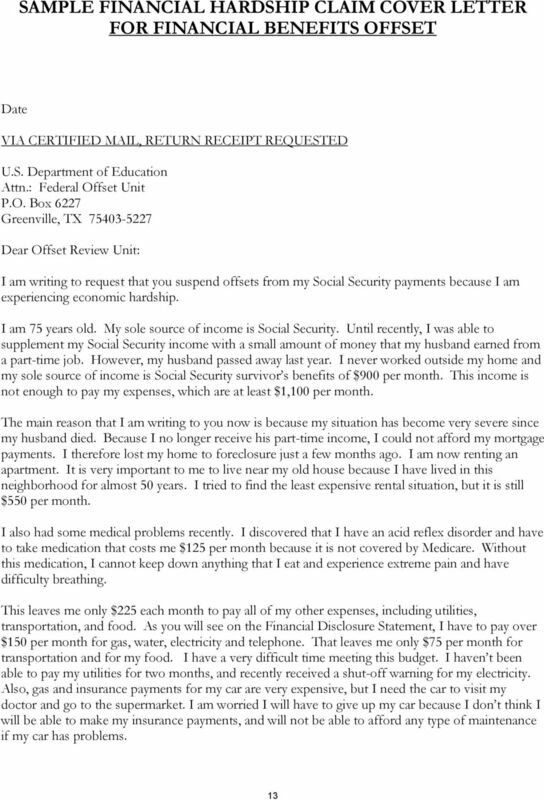 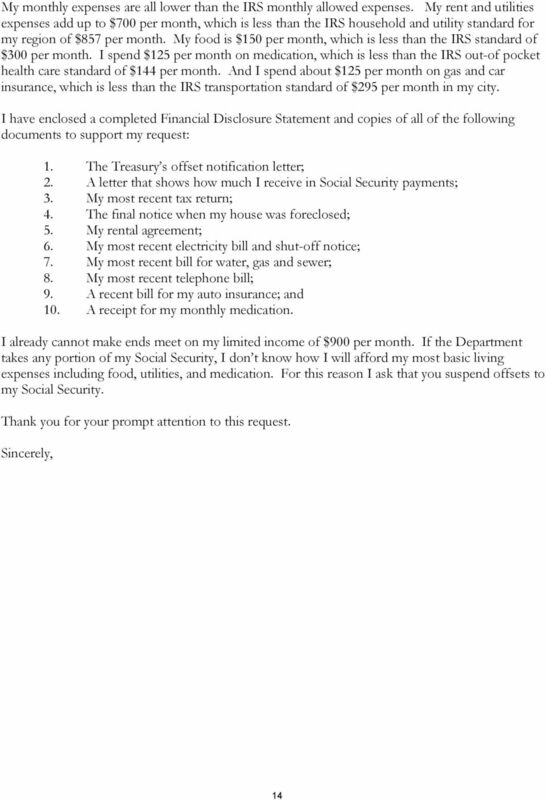 Enclosed is the Economic Hardship Deferment application you requested. 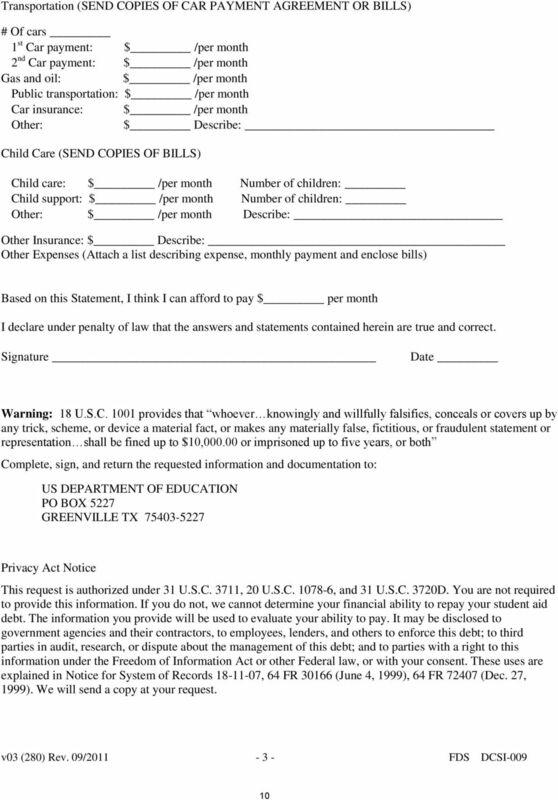 Please read all the instructions before completing the form. 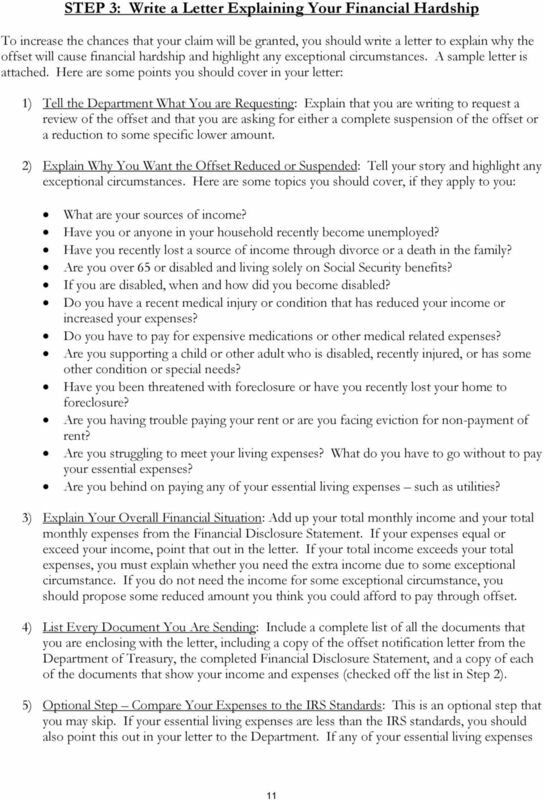 Education Refinance Loan FAQ Please review the additional information found in Is Refinancing Right for Me? 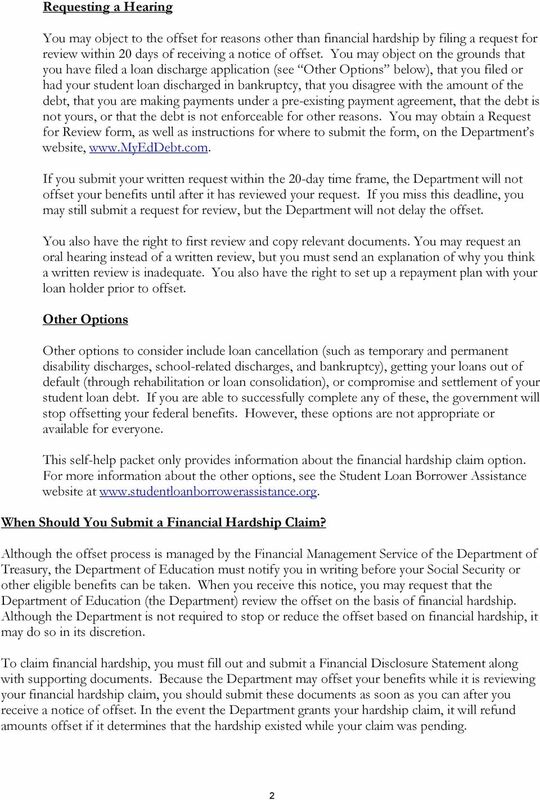 Student Loan Refinancing and the Education Refinance Loan Q: What is student loan refinancing? 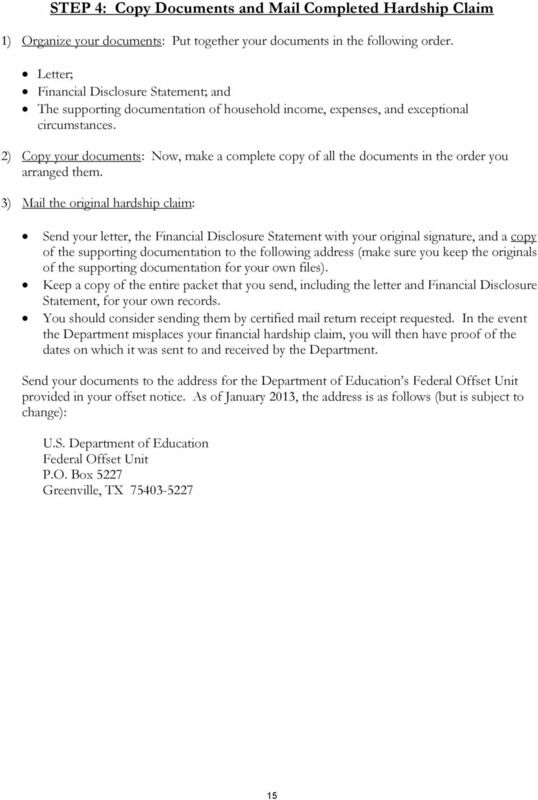 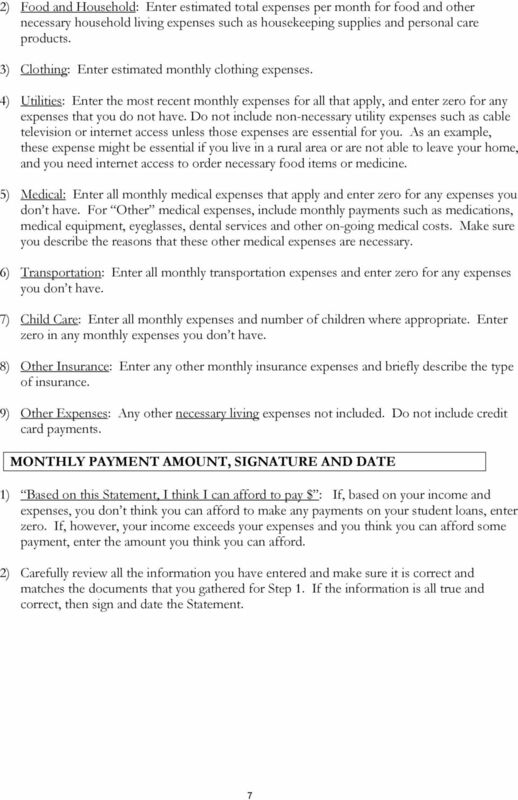 How Do I Apply for a Total and Permanent Disability Discharge of My FEDERAL* Student Loans? 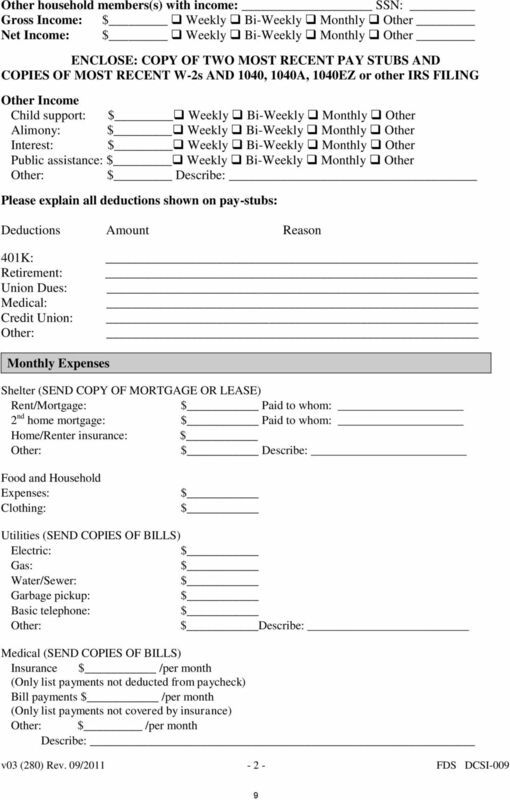 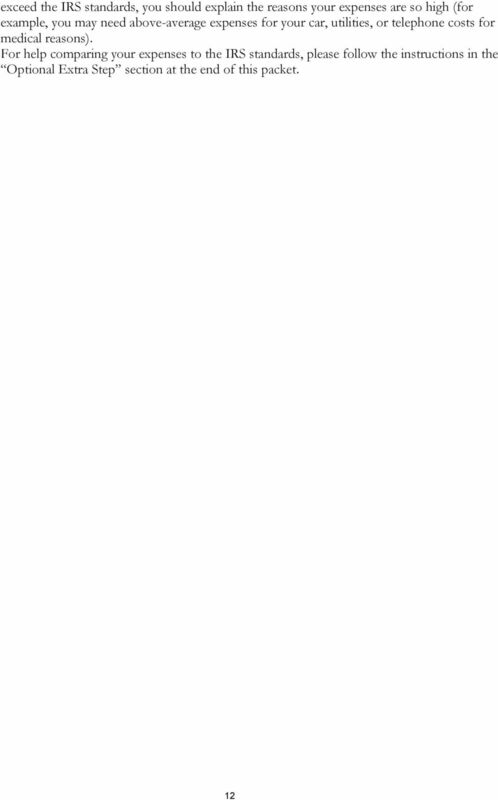 Pre-Bankruptcy Filing Certification Credit Counseling DISCLOSURE AGREEMENT Thank you for contacting Comprehensive Credit Counseling of Rural Services of Indiana, Inc. for you Pre- Bankruptcy Filing Certification.